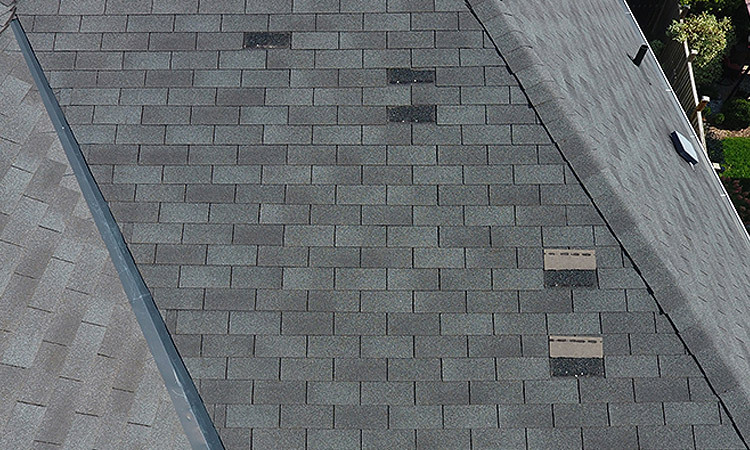 Is your roof overdue for a thorough inspection and repairing? Are you having trouble finding reliable and efficient roofers in your area? Tiltop Roofers Inc. is your one-stop shop for all of your professional roofing needs! 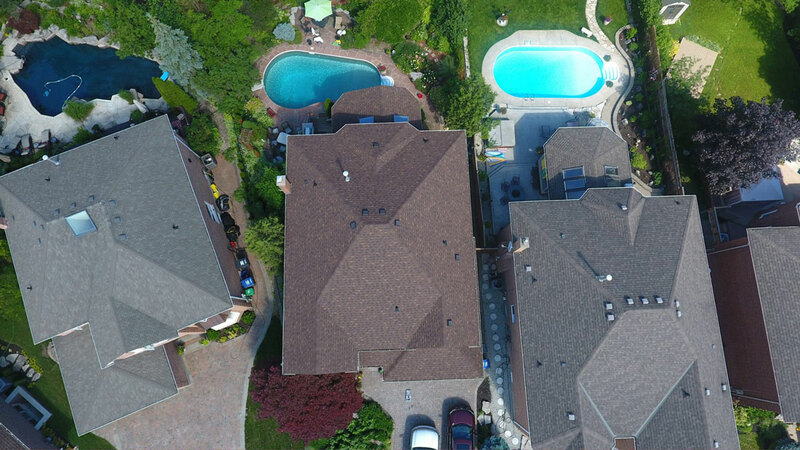 Our commercial roofing Kitchener contractors are fully licensed and certified to perform flawless roofing services with unmatched precision and efficiency. 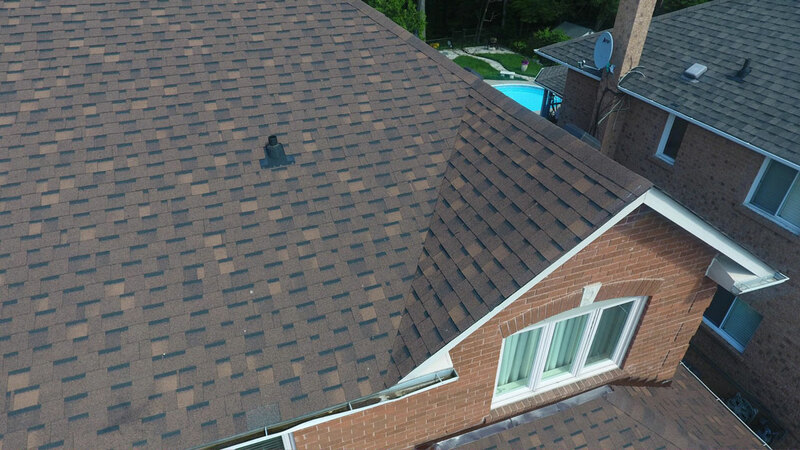 All of our roofers are insured for over two million dollars and are members of the Workplace Safety and Insurance Board of Ontario (WSIB). 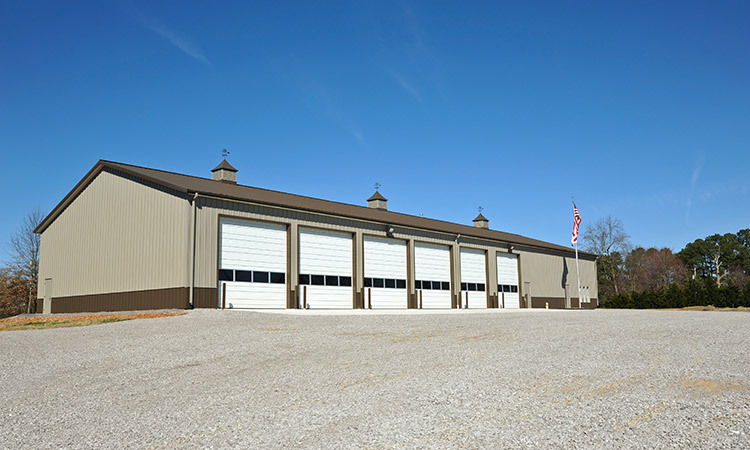 Our multi-talented commercial roofing Kitchener contractors provide a wide variety of commercial roofing and residential roofing services and the results will surely make you satisfied with our workmanship guarantee. 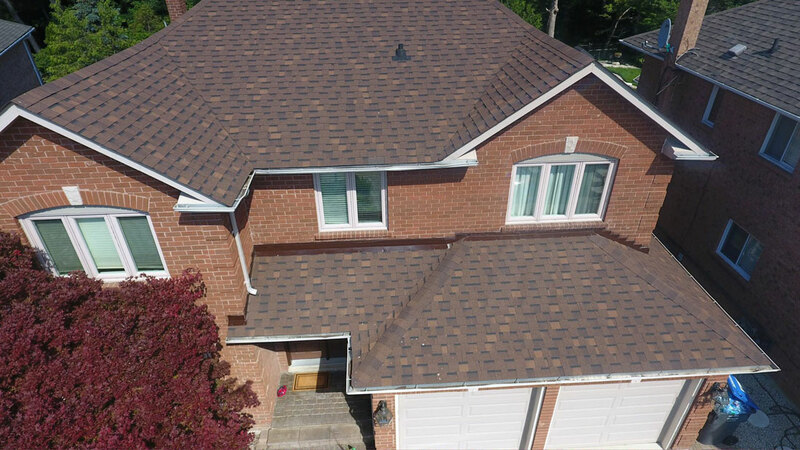 Our vast network of exemplary roofers encompasses the regions of Kitchener, Waterloo, Cambridge, New Hamburg, Brantford, Guelph, Milton, Hamilton, Oakville, Mississauga, and other neighbouring cities. Give our commercial roofing Kitchener contractors a call and we will instantly connect you to the most qualified and dedicated roofers near you! 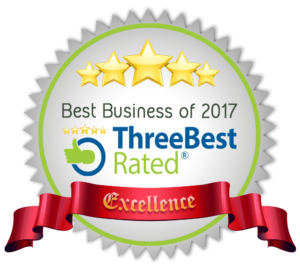 Visit our photo gallery to view some of our beautiful roofing work from the past and take a look at the testimonial page to see what our valued customers want to say about our company. 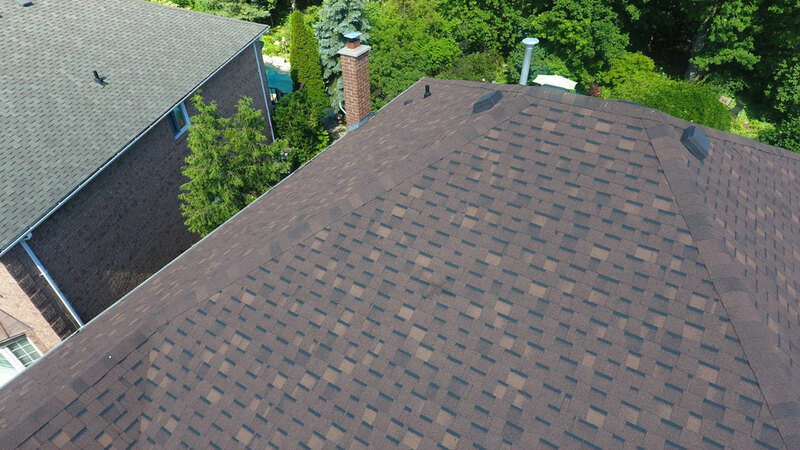 Our commercial roofing Kitchener contractors are dedicated to providing the top customer service and will always go the extra mile for your complete satisfaction. Contact us today to speak to one of our excellent roofers and discuss your next project! 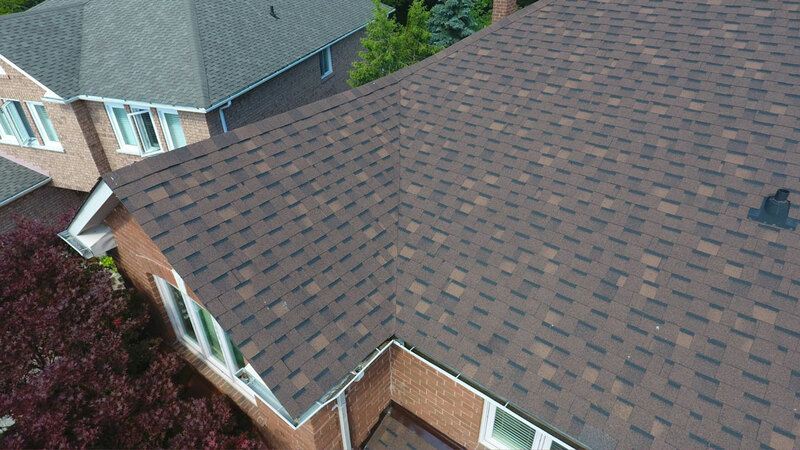 We will get back to you within 24 hours of your call with an accurate estimate and a recommendation for the best roofers in your area! 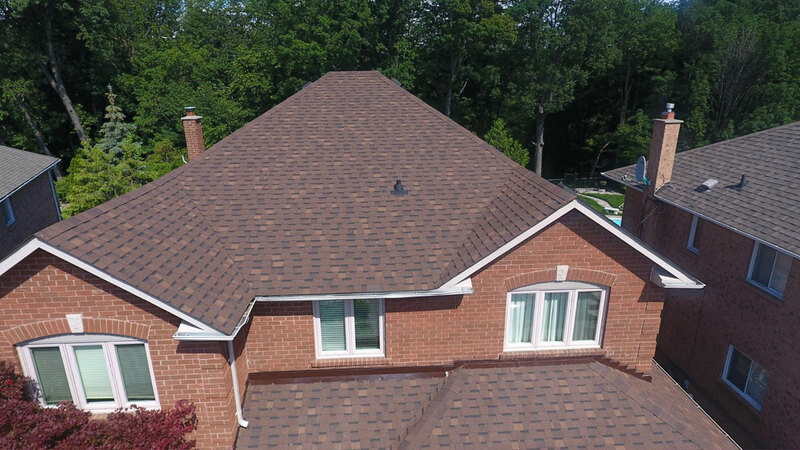 With years of professional experience, cutting-edge equipment, and top-of-the-line products, our commercial roofing Kitchener contractors offer the best roofing services in Ontario. From inspections to installations and repairs, our roofers are fully-trained and perfect for the job! 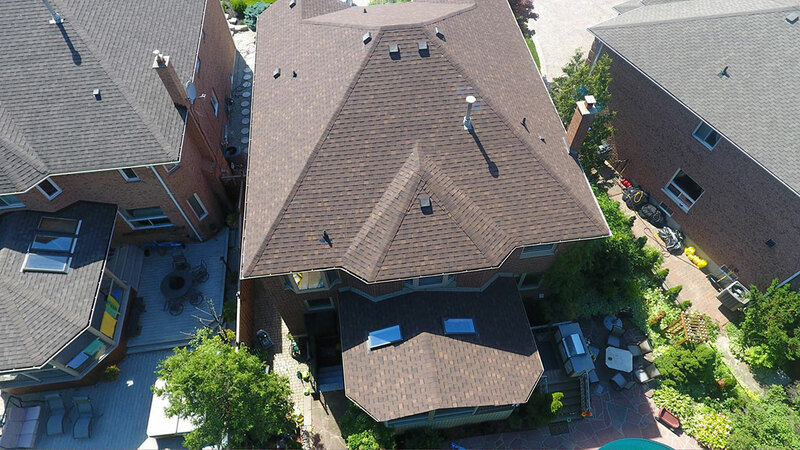 Our company provides excellent commercial roofing and residential roofing services in Kitchener, Waterloo, New Hamburg, Cambridge, Guelph, Brantford, Hamilton, Milton, Oakville, Mississauga and other nearby cities. Contact us at Tiltop Roofers Inc. today to discuss your roofing needs and we will get back to you within 24 hours with an accurate estimate for your project! 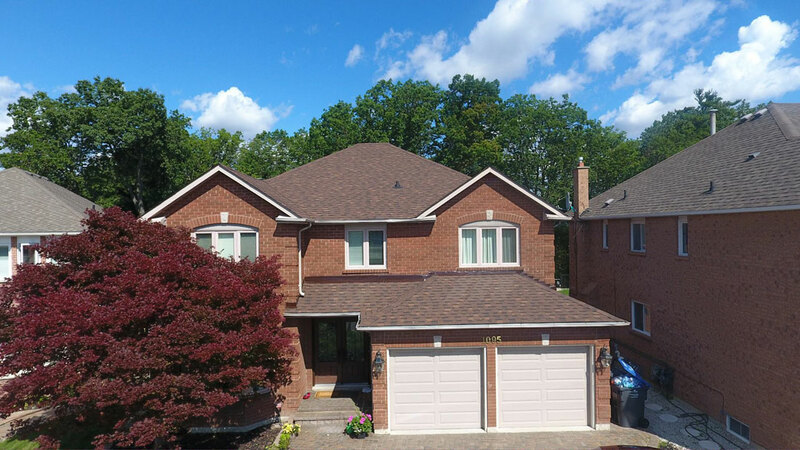 Copyright © 2019 Commercial Roofing Kitchener, Ontario. - Tiltop Roofers. All Rights Reserved. Website designed by LNTek Web Design.